Businesses play a critical role in meeting the needs of a changing workforce by providing programs that support workers and their families. 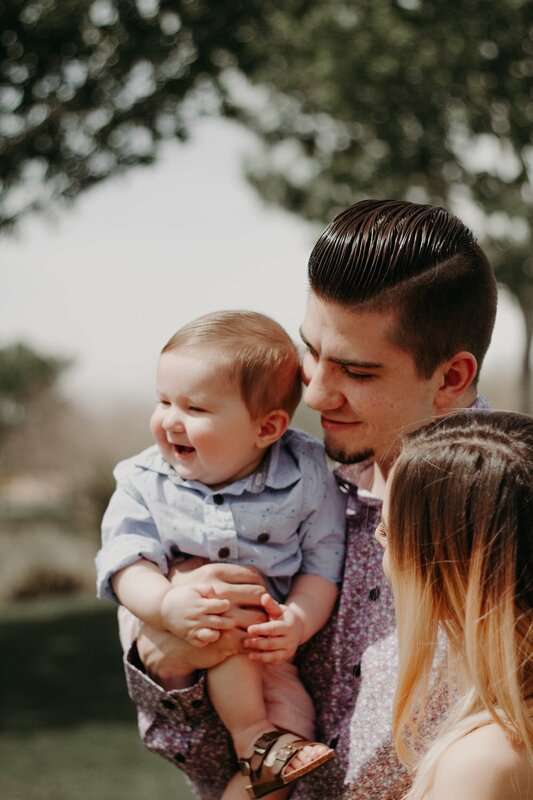 To improve and expand worker-centric programs across the United States, Panorama is inviting companies to publicly share data on the impact of their paid family and medical leave (PFML) programs. The Paid Leave Pledge will improve the evidence-base around the impact of PFML programs on businesses and employees, and highlight businesses who know the value of doing well by doing good. The project will be supported by data and analysis from JUST Capital, an independent nonprofit organization that ranks corporations on the priorities and values of the American public. JUST Capital’s polling indicates that providing paid leave is a core component of being a just employer. We invite you to join us in this movement as we highlight businesses who champion paid leave. Pledge your support to creating a world where everyone has the opportunity to thrive at work. Recognize that businesses must play a role as leaders in increasing access to policies that are critical to work-life balance. Acknowledge that paid family and medical leave, as part of a benefits structure that supports workers, is of growing importance to their employees and to Americans. Commit to track and publicly share data on the business impacts of implementing paid family and medical leave policies. Yes! I want to create a world where everyone has the opportunity to thrive at work. Want to share your business data anonymously? Find out how! Thanks for taking the Paid Leave Pledge! Invite other leaders on Twitter to share their business data & join our commitment to helping everyone thrive at work. Panorama, a Seattle-based action tank, works alongside partners to drive action on major social issues. With support from the Robert Wood Johnson Foundation, Panorama is developing a framework for understanding the ROI of paid leave, leading to meaningful opportunities to highlight best practices through business roundtables, publications and multi-stakeholder convenings. This is an expansion of the team’s initial work with U.S. companies to raise awareness of the benefits of a comprehensive paid leave program for both employers and employees. Learn more at The Paid Leave Project. We look forward to working with you to create opportunity to think strategically about how to continue evolving within a changing workforce.